“Everybody’s blind when the views amazing.” “Stay” - Post Malone. 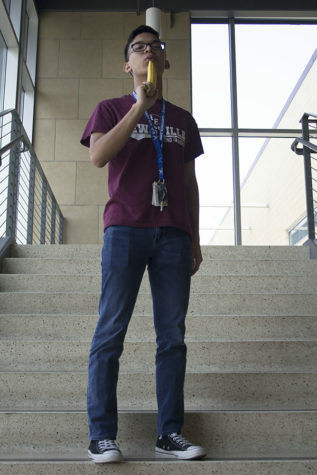 Senior Dallas Nguyen, an adventurous but stressed student, seeks the thrills of life. He loves to be spontaneous and bold, and hopes to find a path in life that will satisfy his craving for adrenaline. He enjoys the outdoors but will always be down to kick back and watch a good horror movie.